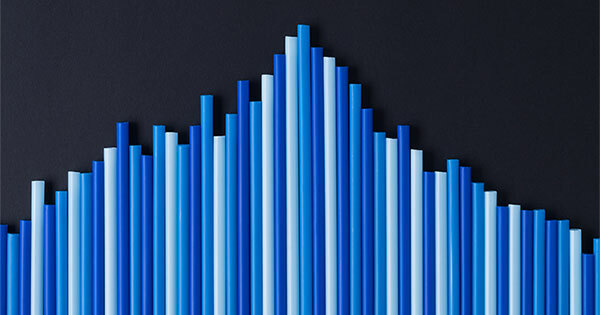 Bridge Builders™ » Are Low Interest Rates Here to Stay? 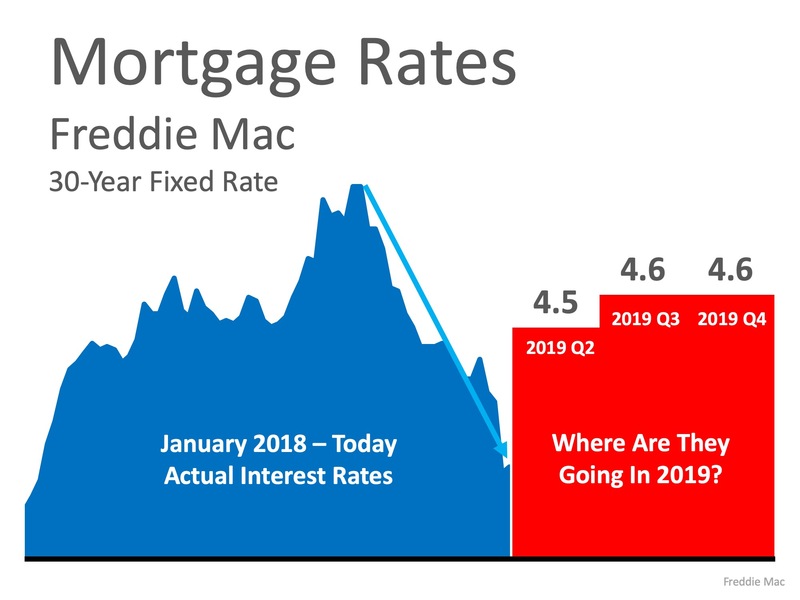 Interest rates for a 30-year fixed rate mortgage have been on the decline since November, now reaching lows last seen in January 2018. According to Freddie Mac’s latest Primary Mortgage Market Survey, rates came in at 4.012% last week!